Hailing from Seattle, Wa, Glorybots are all about channeling the warmth of alternative music and the edgy melodies of new wave. Recently, they released a brand new track titled “Nomad,” which stands out as a great showcase of the group’s melodic sensibilities and catchy ideas. The song channels the soothing, candle-lit textures of The Cure, with the industrial soundscapes of Nine Inch Nails and the bittersweet melodies of Joy Division. The result is a sound that feels quite timeless and classic, yet modern and understated. 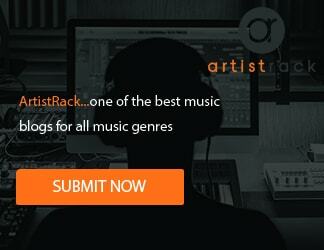 In addition to the song’s intriguing soundscapes, “Nomad” is steeped in profound personal lyricism. The track deals with the dilemma of leaving, and looking for a place to call home in a world that too often judges people for their cultural background, ethnicity and creed. 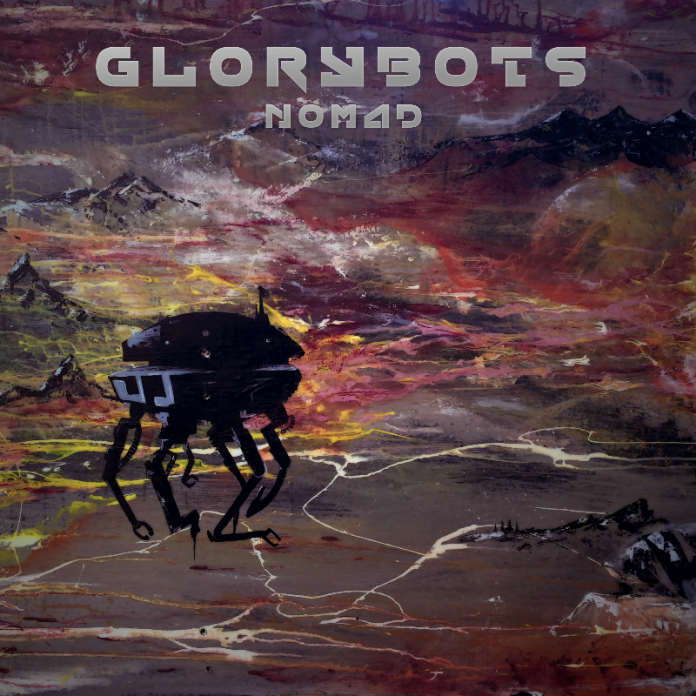 Glorybots encapsulated such a deep and difficult topic in a song that is unafraid of being outspoken and direct, putting a special emphasis on emotional storytelling. The band utilizes their dark, haunting melodies as a metaphor to describe the fleeting state of people stuck in a limbo, between leaving a home they no longer recognize, and trying to find a new identity. On a busman’s holiday from his band Echo Texture, singer/songwriter Jalal Andre is the Glorybots’ braintrust, and the music he’s making under that moniker is an infectious blend of angular indie rock and dreamy grooves all set against cascading cinematic soundscapes. A riveting blast of searing post-punk and riveting Kid-A era textures, “Nomad” is a positively otherworldly number that’s punctuated by Andre’s stunning falsetto. An instant classic, “Nomad” is so soaringly melodic, it’s practically impossible to get out of your head. The song’s chorus (“Born to leave/I’m a runaway/I’m a runaway/Forced to leave/I’m a runaway”) confronts the dilemma that leaving is just half of the battle, and finding a new home is the other. Although the track is steeped in metaphor–we all feel a bit alien and foreign in our own skin–it can also serve as a perfect sonic rendering of the very terrestrial and current issue of those searching for geographical asylum.